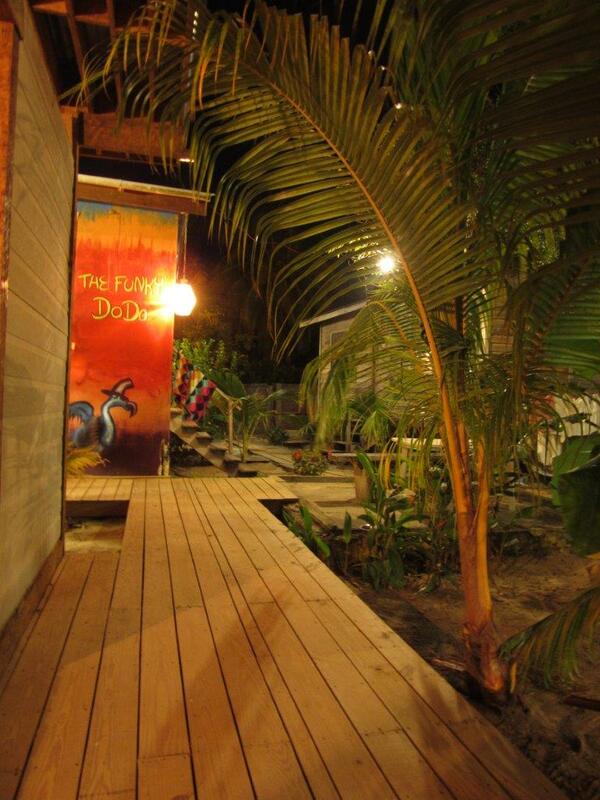 The Funky Dodo Backpackers Hostel, Bar & Tour Operator is located in the center of Hopkins Village, Belize, Central America. Profitable well established accommodation business for sale with fully trained staff, all stock & equipment and existing clientele. First Certificate of Title real estate property for sale included. Asking price 399000USD. Open to offers. · The accommodation has a website and central reservation system with full channel management and online booking payment systems. 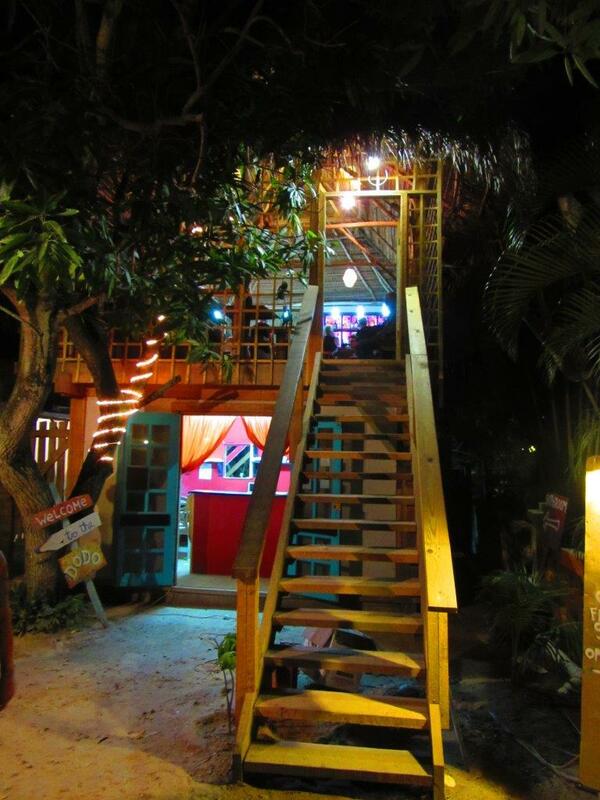 · On site we have a bar called The Tree Top Bar which is open 7/7 from 6:30am till midnight. We serve everything from breakfast to cocktails. 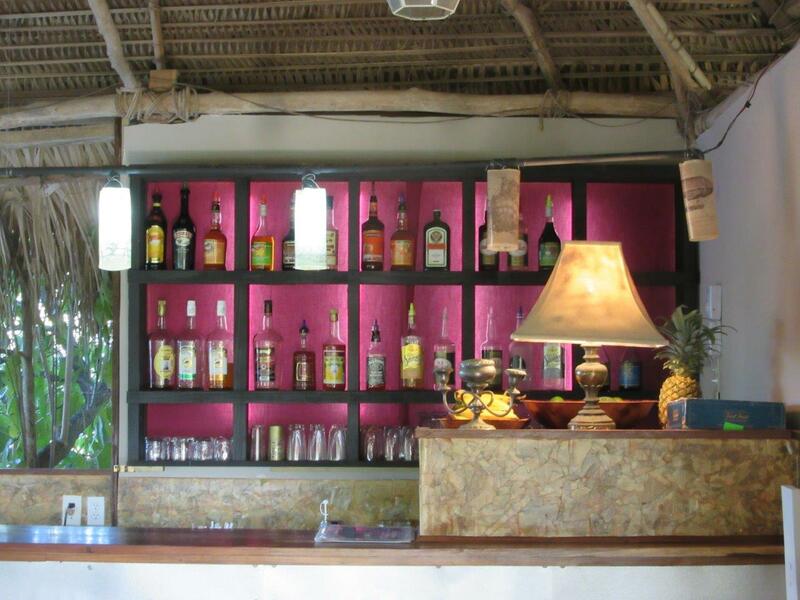 The bar has point of sale system and is fully equipped with everything it needs to run. 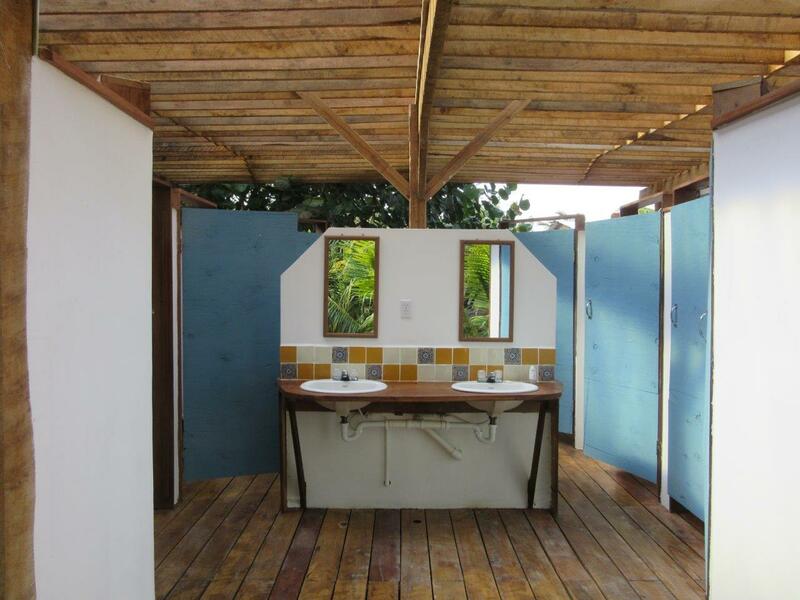 · Also on site we have a tour desk from where we sell marine and inland tours to the many natural heritage sites Belize has to offer. We have our own 15 seat tour vehicle and a 5 seat car for smaller groups. 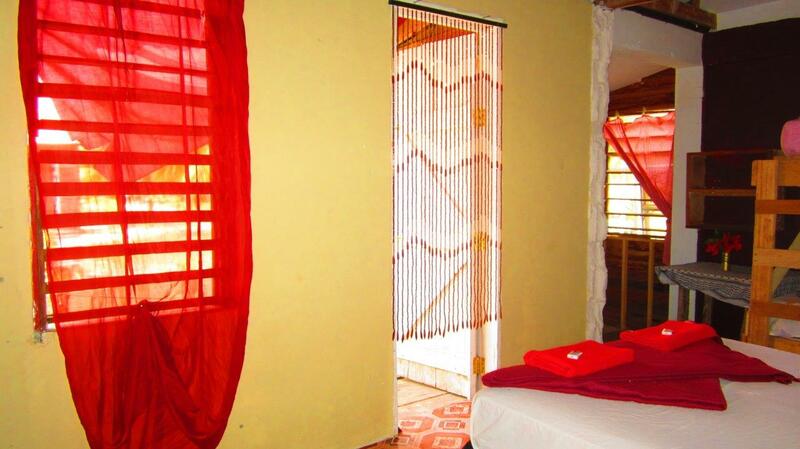 · We are fully licensed and registered hotel, bar and tour operator. We have business tax & Belize tourism board reciepts and statements to prove our income. · We are open 365 days a year and we have customers all year round, we have never been closed for a single day since we first opened in 2011. 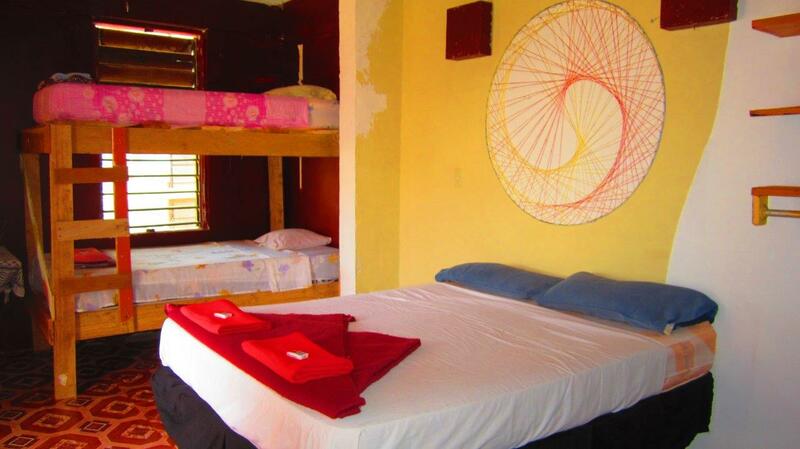 • We have a multichannel online booking system which handles and synchronizes online bookings and availability from online channels including Booking.com, HostelWorld, Hostel bookers, Tripadvisor, hostels.com, Facebook, our front desk and our own website. 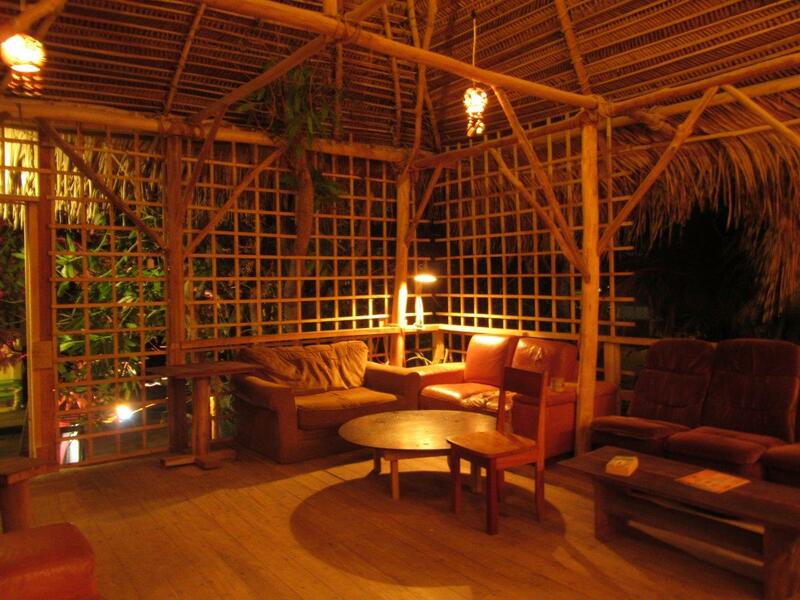 • Our guests blogs, reviews and comments provide an excellent online presence. The business is mentioned on hundreds of web pages and has a Certificate of excellence from tripadvisor for two years running. • We have an optimized reactive website with online booking and payment system for both tours and accommodations which receives on average 1800 visits a month. • Our online presence is very strong and we come up in at the top of the 1st page in Google searches. We are connected to our guests via all major social networks. • We are published in in two editions of the worlds best selling guide book Lonely Planet and also other publications such as Rough Guides, le Guide du Routard and Barefoot travel. • We have signs, posters and fliers placed in key locations from Cancun mexico to Antigua Guatemala and the business is very well known in the whole country and even across borders. • We offer potential customers extensive information online as well as online booking & payment systems. We respond to all phone and email enquiries within the hour and we will go to any length to adapt and suit to a particular guest or groups needs. • All the staff are trained to gently encourage guests to stay longer buy keeping them entertained with activities and socializing. All the staff are required to stop whatever they are doing and to take the time to handle any request or answer any question from a guest. • We have 8 full time trained staff employed who, together as a team, can run almost every aspect of the business. Our longest standing staff member has been with us for 3 years and we have now put together a hard working, goal driven team with the right skills. All of our staff are trained to maximize revenue by being attentive to guests needs and aware of running expenses. • The bar staff are trained to keep the bar in good order and functioning correctly and they have been trained to use our POS system and to prepare and serve food & beverages. We have taught them excellent customer service, salesmanship, marketing and promotions. • Our cleaning staff are fast and efficient. They are trained to handle a 30 bed changeover in less than 2 hours and clean all the facilities, office and bar in less than 3 hours. They are also trained to be helpful and welcoming to guests. • The business is in the tourism industry which is the fastest growing industry in Belize and represents 64% of the countries GDP. Since 2001 the tourism industry in central America has a growth rate of 43% overall. 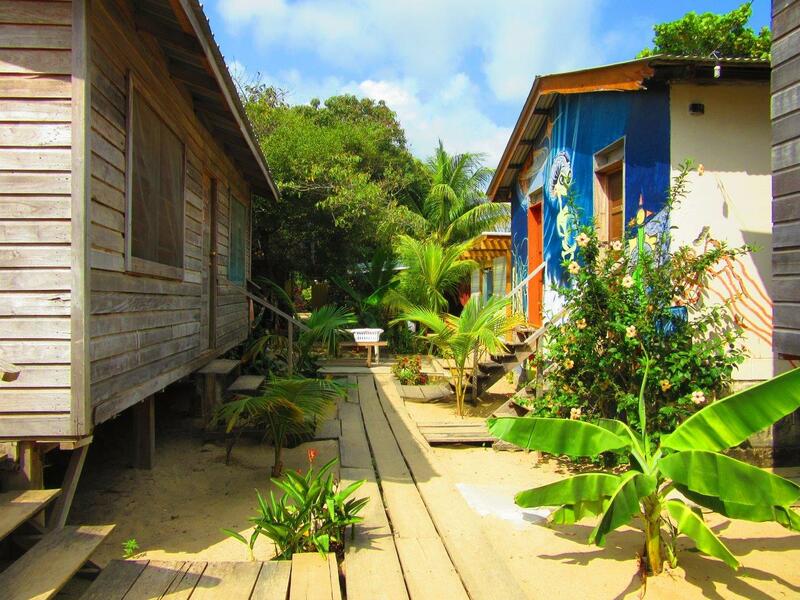 In 2006 tourism receipts in Belize reached 561 Million USD and 2007 showed a growth of 11.7%. 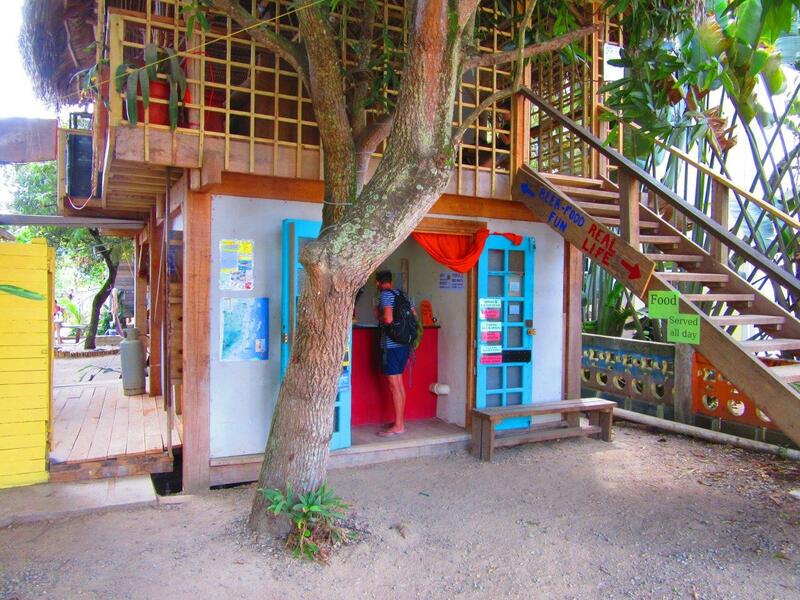 • In 277000 tourists visited Belize in 2012 compared to 232000 in 2009. 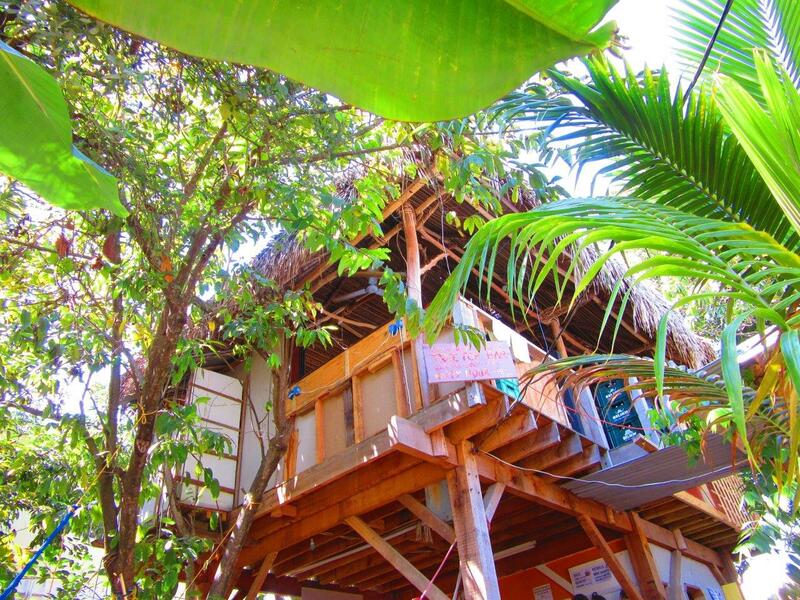 Belize has the second largest number of tourists in Central America after Costa Rica. • The tourism receipts are expected to have an annual growth of rate of 19.6% over the last 3 years. • Our accommodation customer groups are mainly walk in travelers who will have an undetermined duration of stay as well as tourists coming on vacation for a predetermined duration. We also welcome families and groups of students. 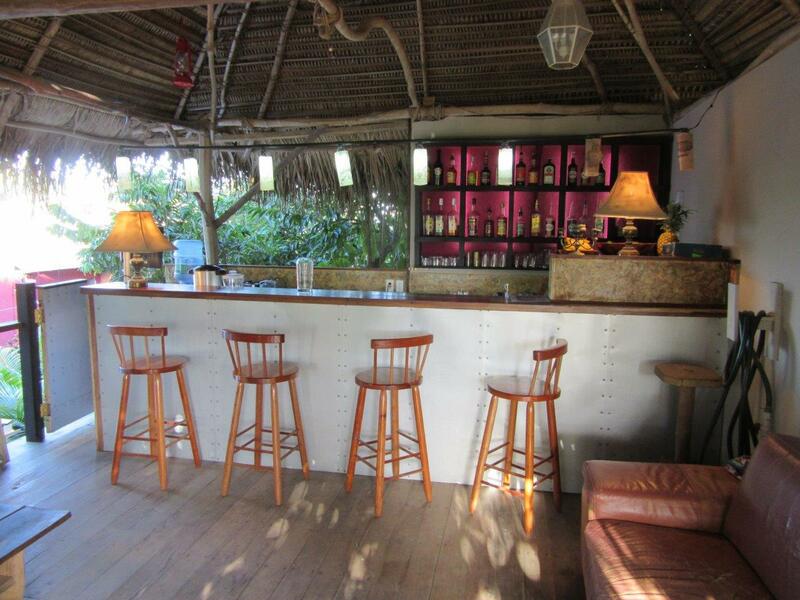 The bar is open to the general public and we welcome walk in customers as well as our own guests in the bar. 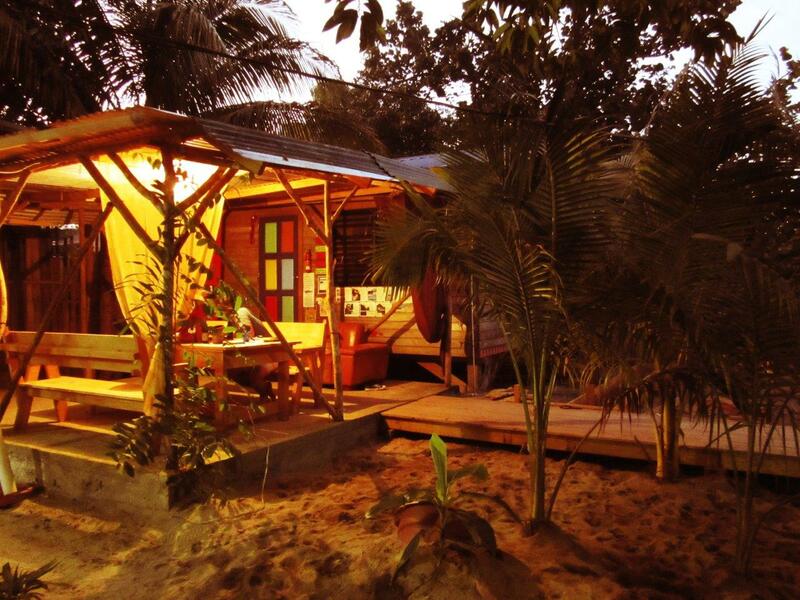 • Over the last 12 years the backpacking industry globally shows a 55% increase in guest nights . • The critical needs of our customers are: Budget accommodation, extensive information about tours, activities and the local area. Ambiance, atmosphere and helpful, friendly staff. 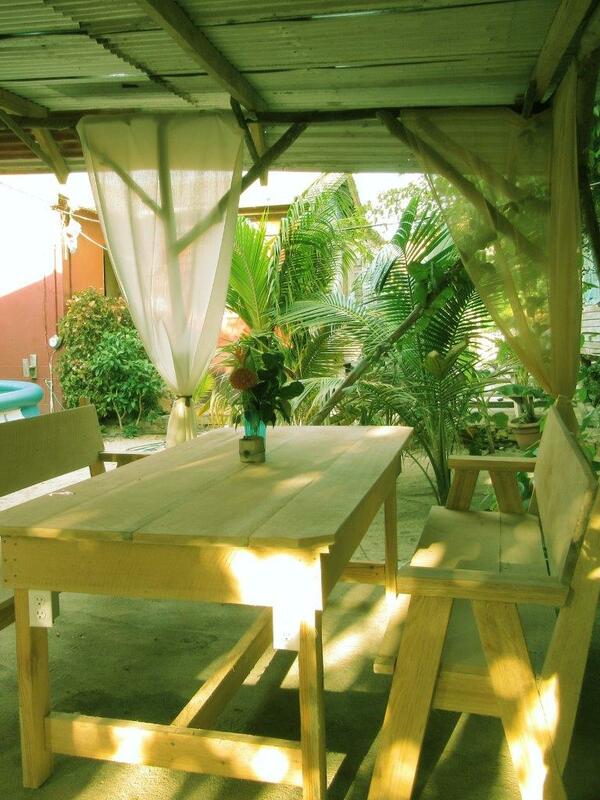 Communal seating areas, communal kitchen and comfortable seating. Places where people can meet and make friends. All of the needs detailed here are met by our business and our customers get more than just a room or a bed when they stay with us. This property has been viewed 1939 times.